tivoed the first few hours of drive but haven't watched yet... but the shield was just brutal (in a good way, but damn if this is gonna get ugly). Wow Craig that was great!! I haven't been keeping up with Smallville lately bot I am glad that this was online!! This ran a little fast to read completely, but I was too lazy to pause it. Plus, it was easy enough to figure. Looks like a ton of work went into it. Nice looking finished product. Wow! You did a great job on this Craig. It does go a little fast, but you can pause it to catch the little details like the introduction of a certain 'Mikail Mxyzptik" - now WHO could that be - into the Smallville Universe. I thought you did a great job with all the characters, but I especially like Impulse and your version of Chloe. Hmmm, Officer Mulcahy and Chloe . . . I like the sound of that. LOL. As for Drive, like I said before, I love the Tully story line, but the rest is kind of ho hum. The ratings so far are no better than what Andy Barker P.I. got, so I don't expect this one to be around too long. Glad that we can add to the diversity of your commissions list:P.
Must admit the Smallville stuff looks very cool. Made a point to go to a friend's house that tivo'd it. Nice job. Can't wait to see how Dice-K does against the Yanks and if the Sox bats will score any runs for him. Given who is starting for the Yankees, I believe that the Sox scoring for the Dice Man is a given. That said, given the hot hitting Yankees line-up, even without Posada and Damon, I believe the pin-stripes will be able to push across a couple of runs, especially in light of the fact that the Yanks were able to put up 5 spots against Schill and Becks. The Sox will come out on top, but it will be another 7 or 6 to 5 or 4 affair. 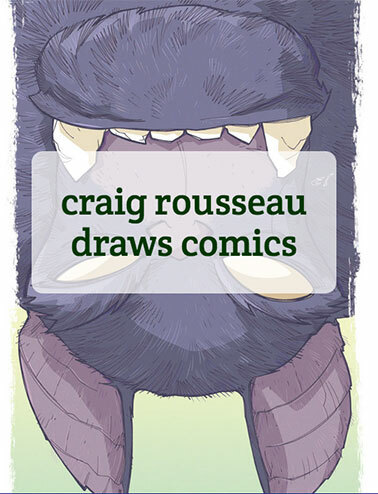 As for the commission, I saw at Yahoo that Craig's had to close up the commission list again. You're getting too good at your job Bob. Aside to Craig - how's Christmas looking for me at this point? LOL. Great Green Arrow-ish sketch, Craig! Between Josie of the Pussycats and my Creature commission, Craig's head is going to be spinning.